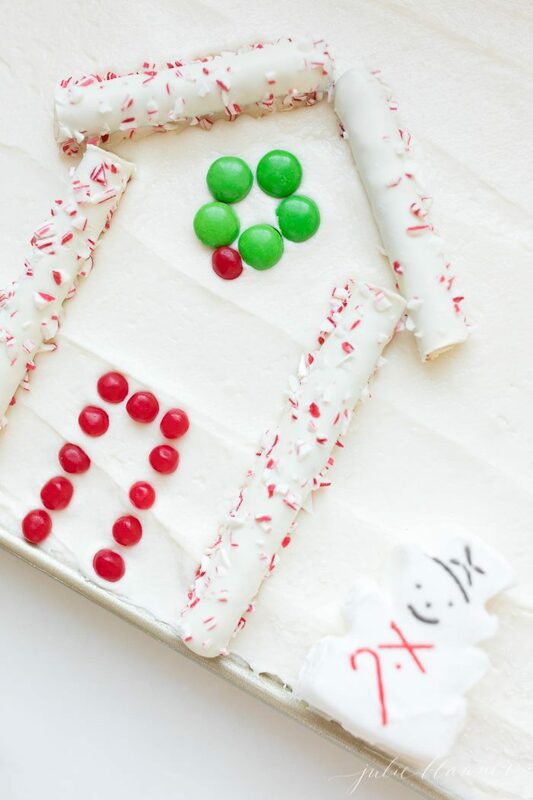 A Candy House Sugar Cookie Cake makes a fun, festive, stress free and edible alternative to a gingerbread house! 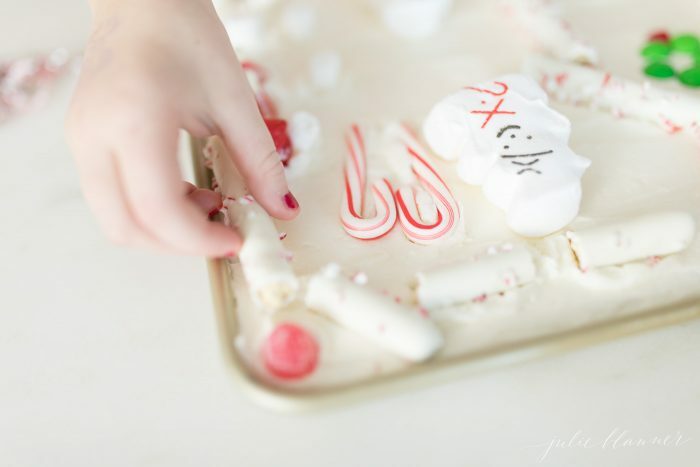 Kids can decorate their Candy House on a sugar cookie cake and eat it, too! The past several years, we have purchased gingerbread house kits and let the girls decorate their own gingerbread houses. I loved the tradition, but it was never as simple as it would seem and required a lot of adult construction while kids quickly became bored and ate half the candy. Then came the dreaded wait for the icing to dry enough to decorate it without the gingerbread house collapsing. Day by day the girls would sneak by to grab a piece of candy from the projects they were so proud of. So, I decided to mix it up this year and allow them to make a Candy House on a sugar cookie cake! 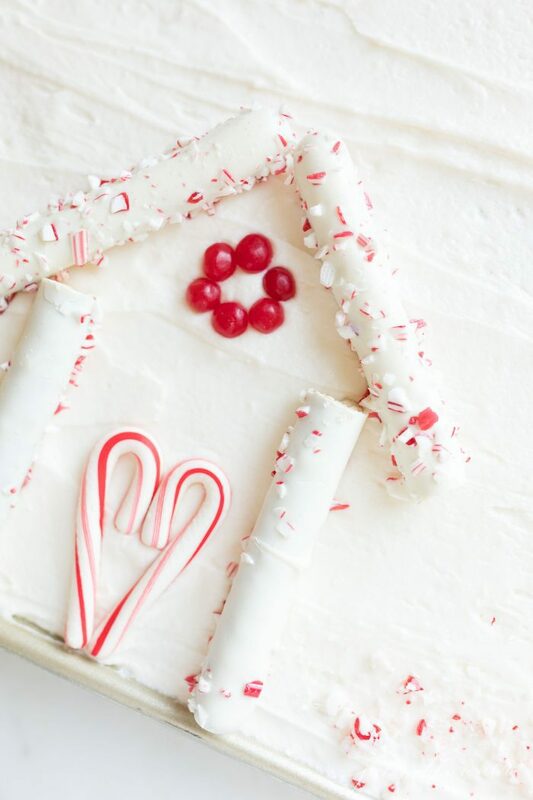 It’s a nice alternative to a gingerbread house and incredibly quick and easy to make – from scratch! Not to mention a Candy House is completely edible, too. In fact, I encouraged it! 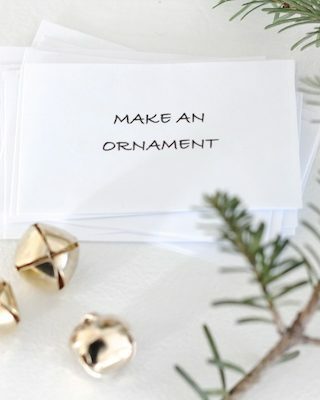 It’s a stress free Christmas activity that children of all ages can participate in. 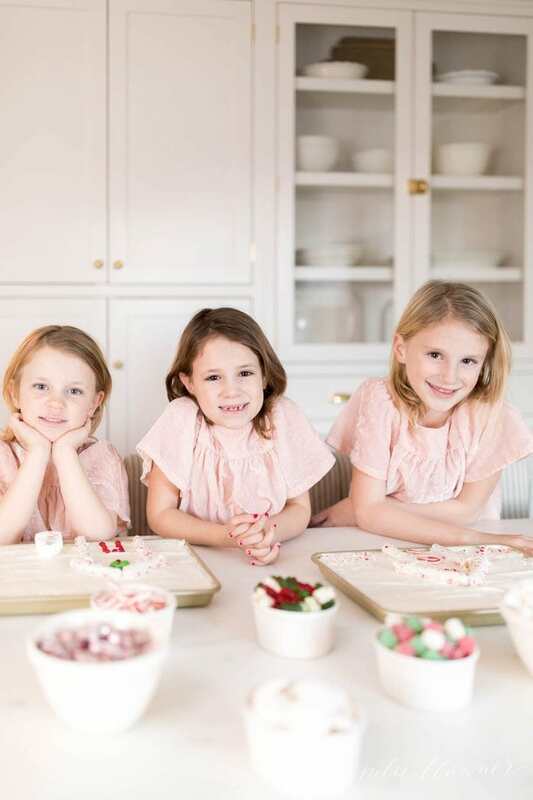 In fact, the girls love mixing up the dough, pressing it into sheet pans and taste testing the buttercream icing to make sure it’s just right. 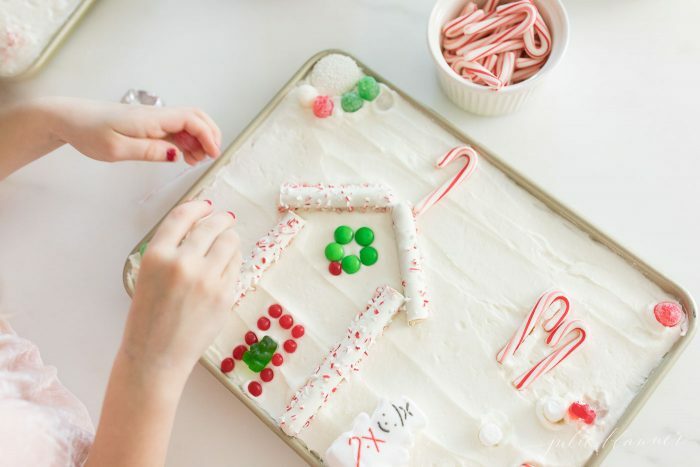 To make your own Candy House sugar cookie cake, you’ll need sprinkles, candies, small sheet pans (for individual) or 8×8 baking dish that you can flip the cake out of to decorate. There’s no worries of it falling apart, no need to wait while icing dries and kids can decorate an entire landscape! Now you can have your “gingerbread house” and eat it, too! 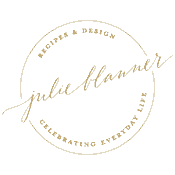 It’s a fun and stress free version of the Christmas tradition I hope you and your family will enjoy, too! 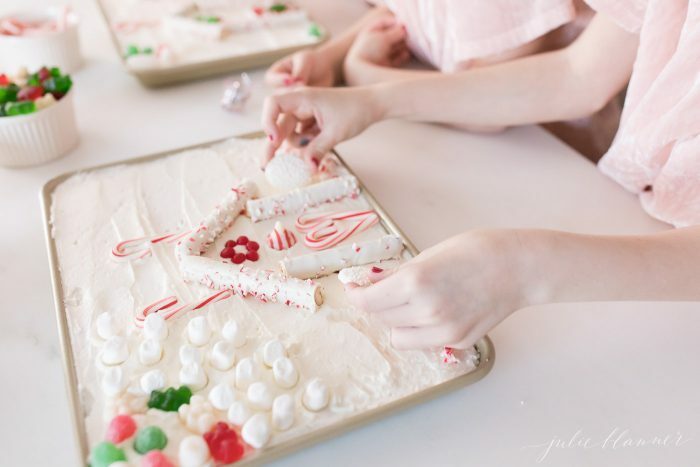 This Candy House sugar cookie cake makes a great activity while entertaining, too! Kids will love decorating their dessert. 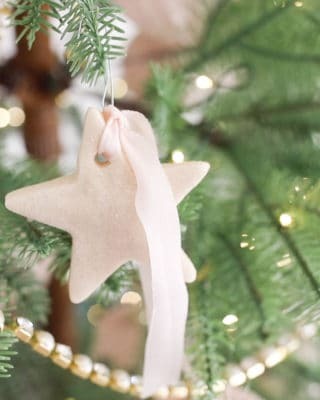 You’ll Love These Christmas Traditions, Too! 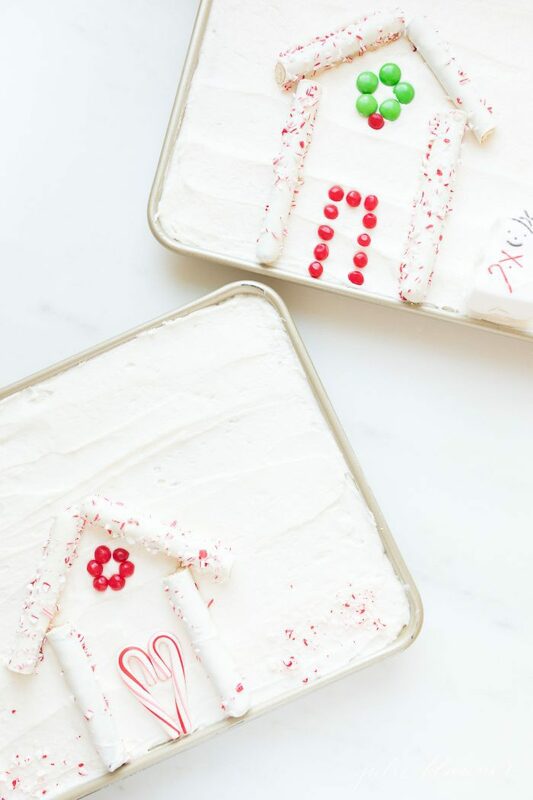 If you decide to forgo a gingerbread house this year in favor of this easy, stress free and edible candy house sugar cookie cake, please leave a 5 star rating in the comments below and tag me on Instagram, I’d love to hear and see! Combine butter, oil, sugars and vanilla until smooth. Blend in eggs. Add flour, salt ,cream of tartar, and baking soda until just blended. 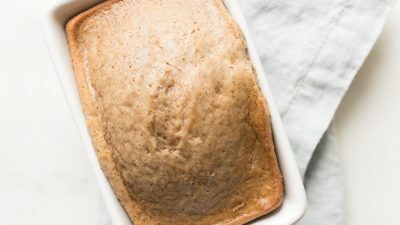 Press dough onto greased cookie sheets (can use cake pans). Meanwhile, combine butter, powdered sugar and milk. Blend until smooth. 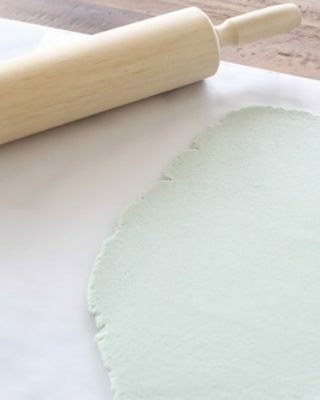 Just before decorating, ice sugar cookie cakes and decorate! 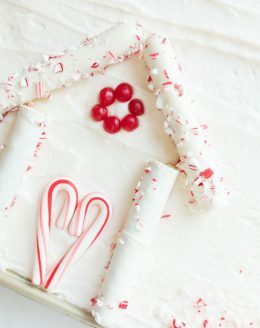 Add candies, sprinkles, pretzel sticks and more to create homes, snow, trees, snowman, etc. 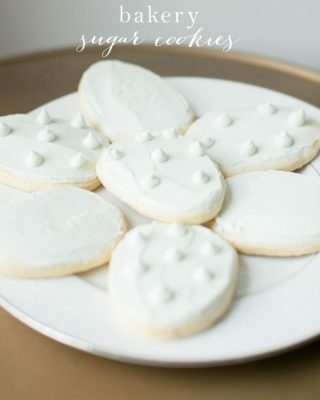 You can use stencils or cookie cutters as a stencil to make shapes with sprinkles. 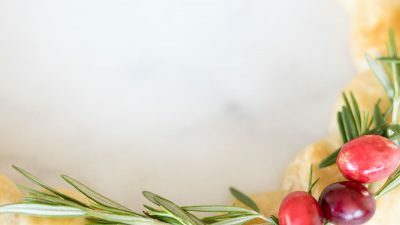 You'll Love These Christmas Traditions, Too! Super easy and fun for the kids. 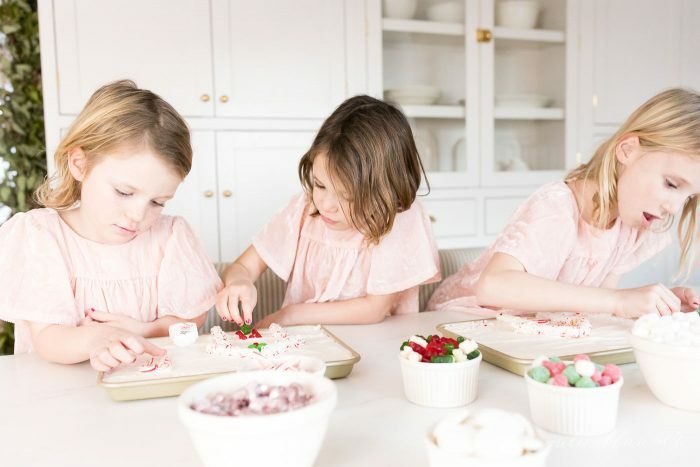 They loved be creative without having to hold together a gingerbread house. Great idea for all ages who love being creative. Great family project as well. 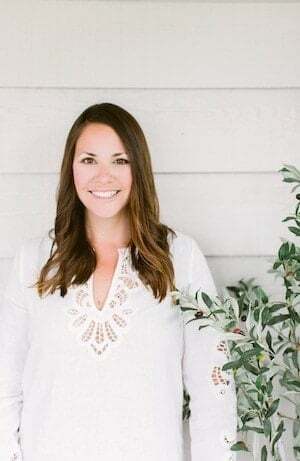 Thank you for the wonderful ideas and recipes! Thank you, thank you, thank you for sharing, Doris! That brings me so much joy! Glad you enjoyed it as well. Merry Christmas!